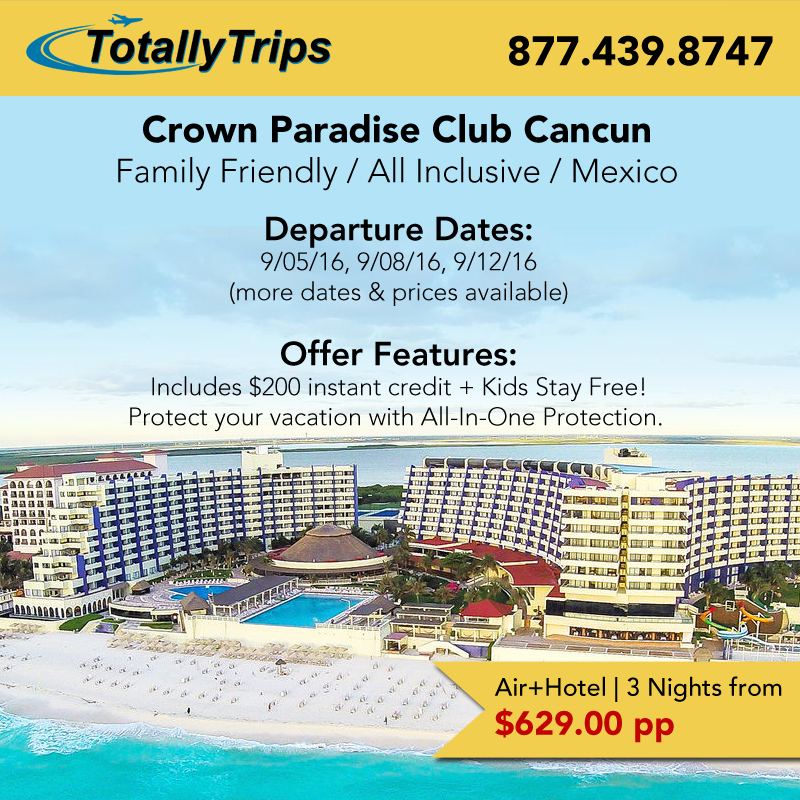 Travel Tuesday Deal – Crown Paradise Club ‪Cancun‬ from $629pp. 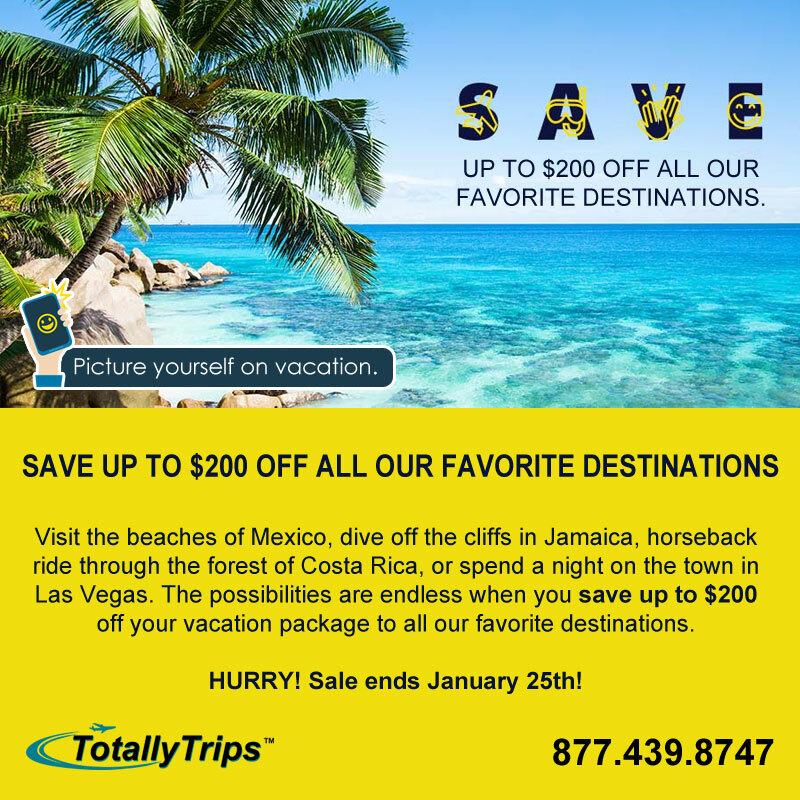 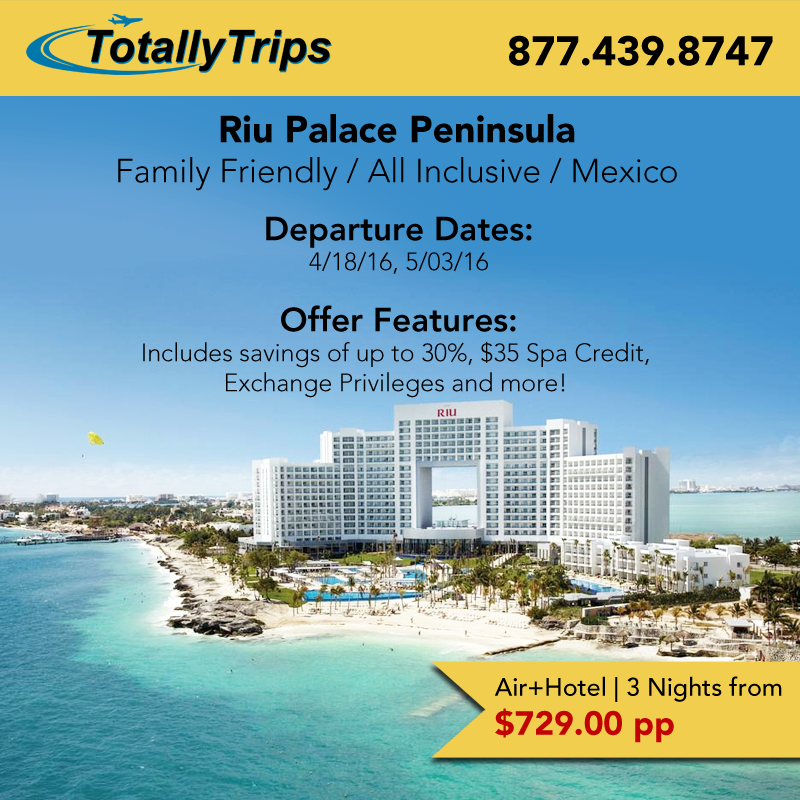 Last Minute Deals from St. Louis – Riu Palace Peninsula – Vacation in Mexico this spring and SAVE up to 30%! 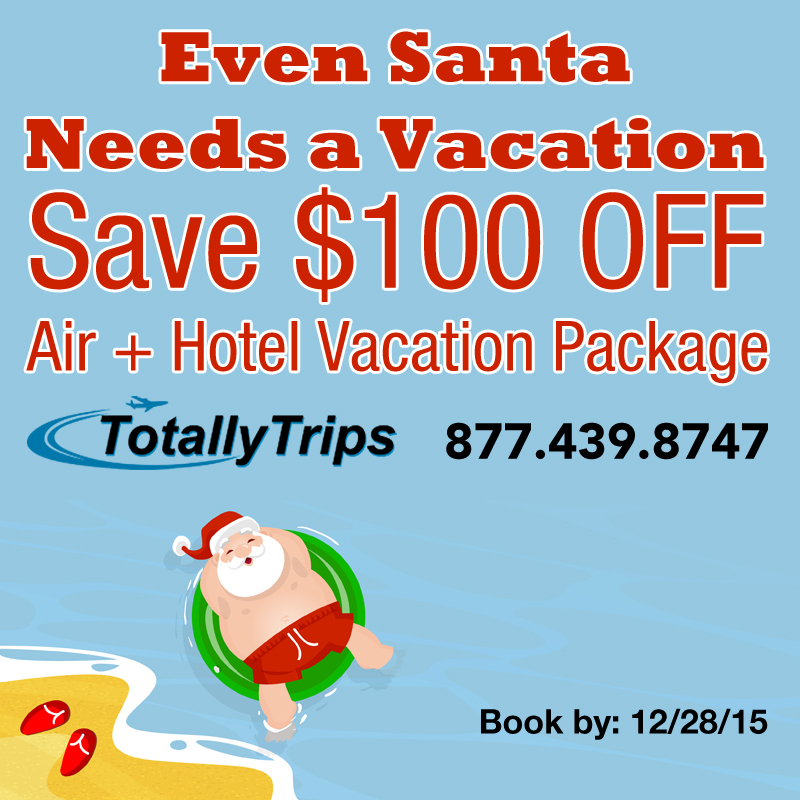 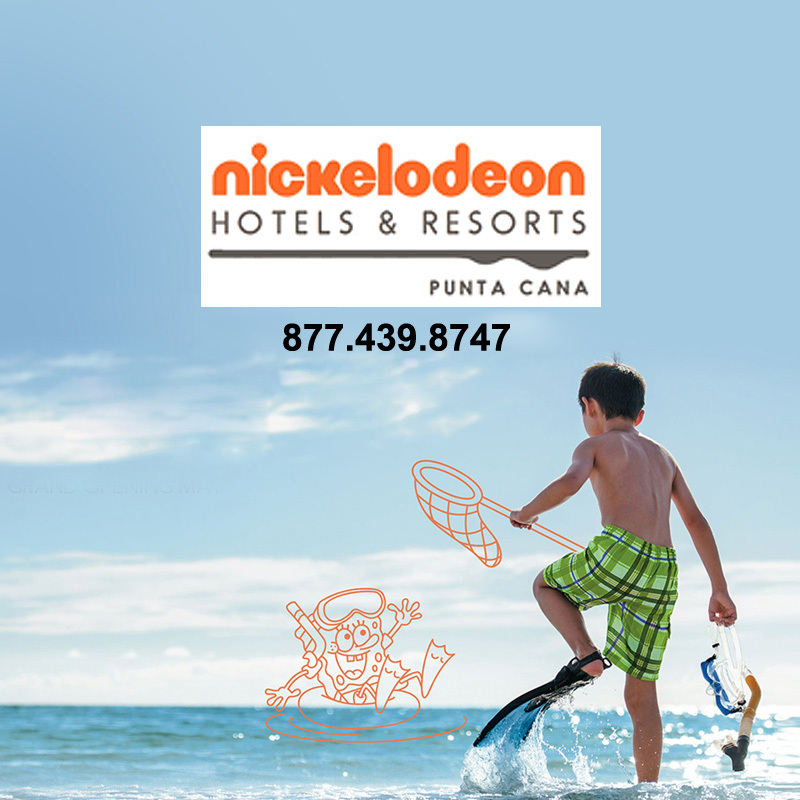 Experience Costa Rica with the family in April and enjoy up to $1,500 in Resort Credit!